“Aromatherapy is the holistic therapeutic application of genuine essential oils for enhancing the physical, emotional, mental and spiritual health of the individual. 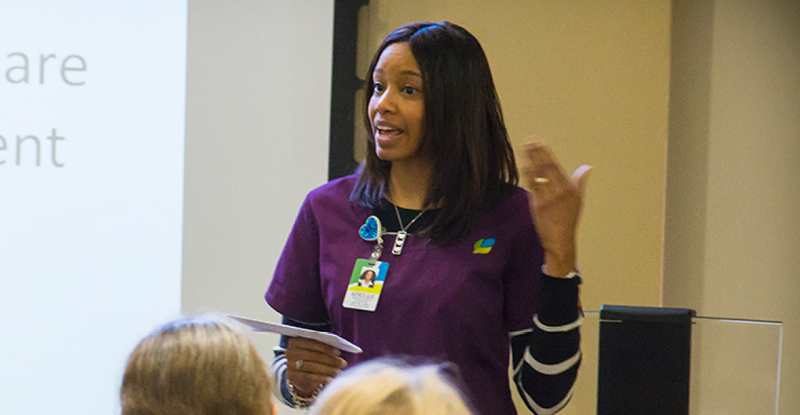 Aromatherapy stimulates the body’s own natural healing abilities, encompasses the whole person, and is individualized for each patient.” That’s how Adelle Kesler, RN, CHPN, explains the use of aromatherapy, a natural, gentle treatment that can provide patients with immediate comfort. 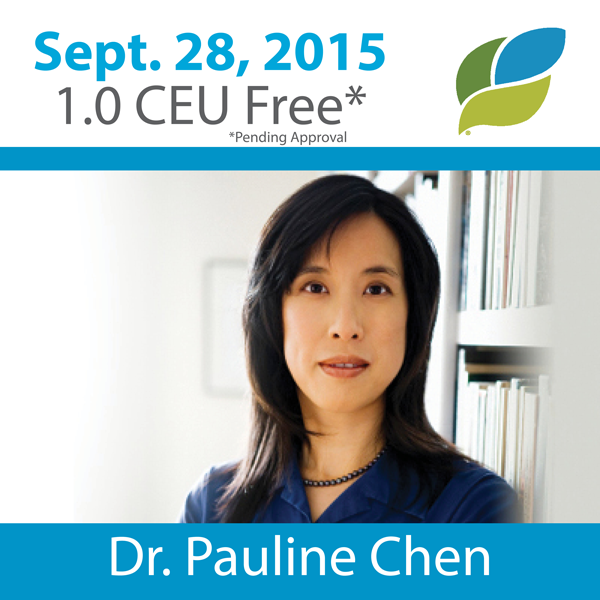 Aromatherapy supports the body’s natural healing abilities and can be a preventative approach. 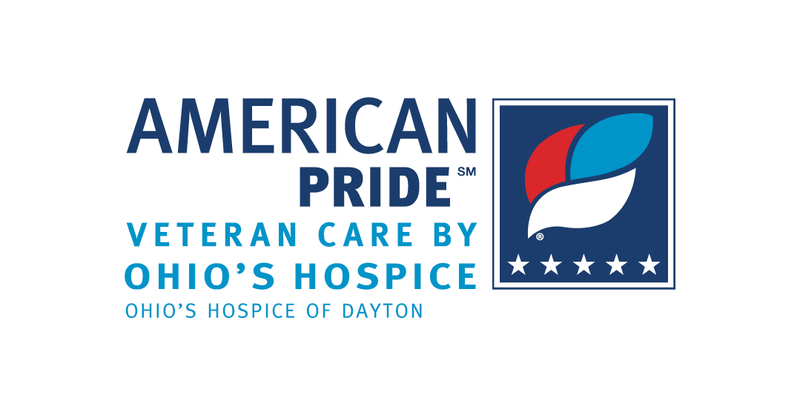 At Ohio’s Hospice of Dayton essential oils are used for inhalation to reduce anxiety, encourage sleep or relaxation, ease nausea, improve mood and increase a sense of well being. 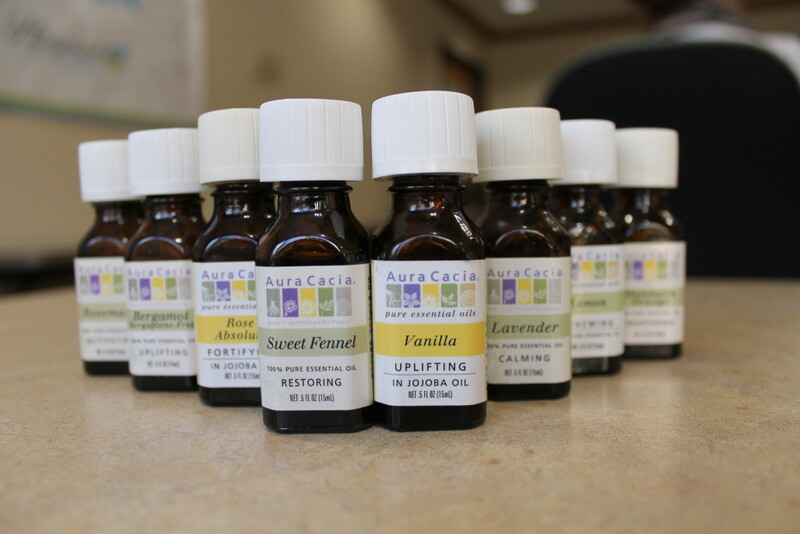 Hospice staff members are trained in offering essential oil aromatherapy using vanilla, mandarin orange, bergamont, lavender, lemon, sweet fennel, rosemary, eucalyptus and peppermint. 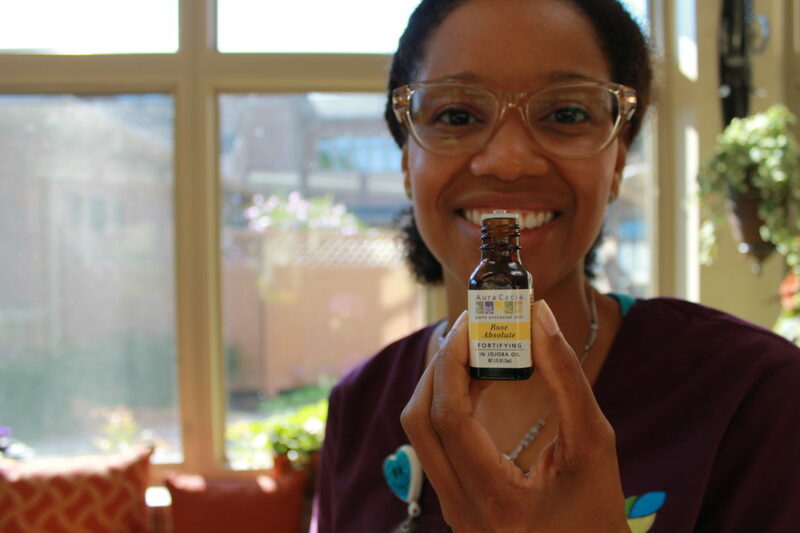 Aromatherapy is a low risk therapy, but attention is always paid to the individual sensitivities, conditions, allergies and aversions that could pose a problem in the use of aromatherapy. Studies have shown that aromas can produce a wide range of effects and can be of great benefit to physical and psychological health. 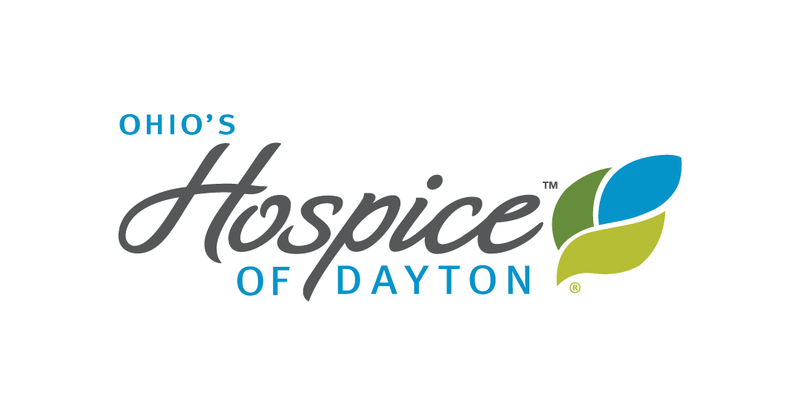 Such specialized therapies we provide for our patients at Ohio’s Hospice of Dayton are made possible with generous donations from the community to Hospice of Dayton Foundation. If you’d like to support therapeutic services for our patients, click here.